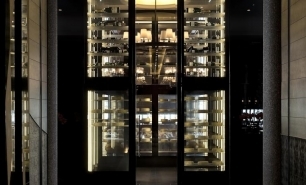 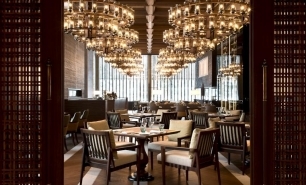 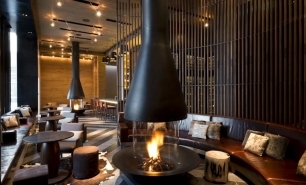 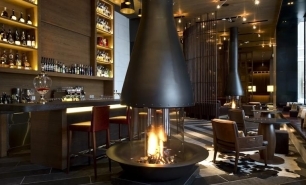 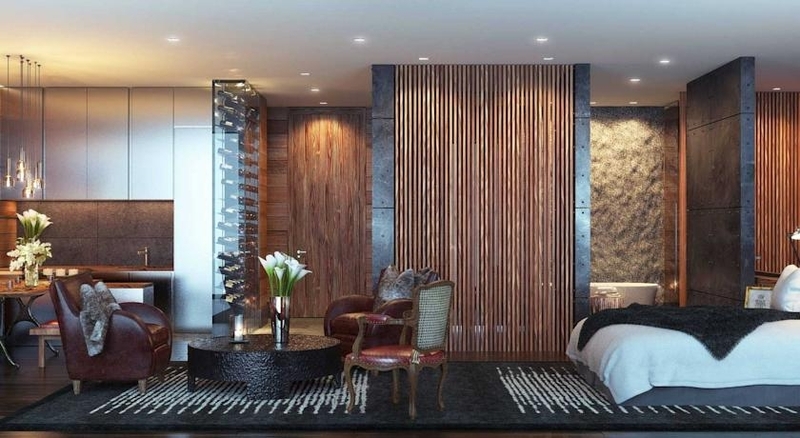 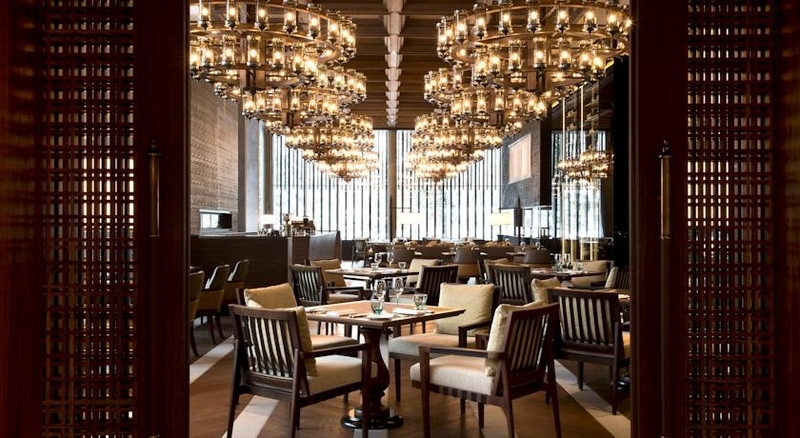 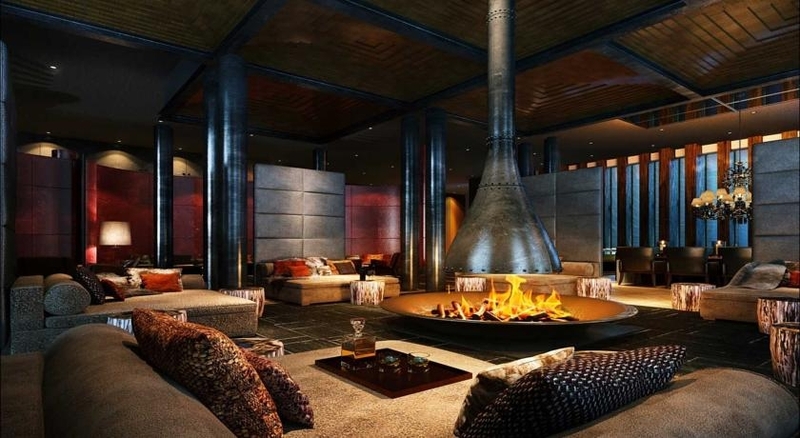 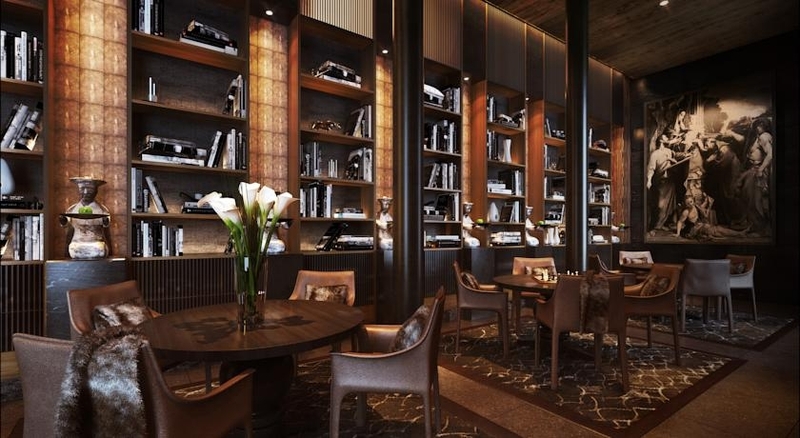 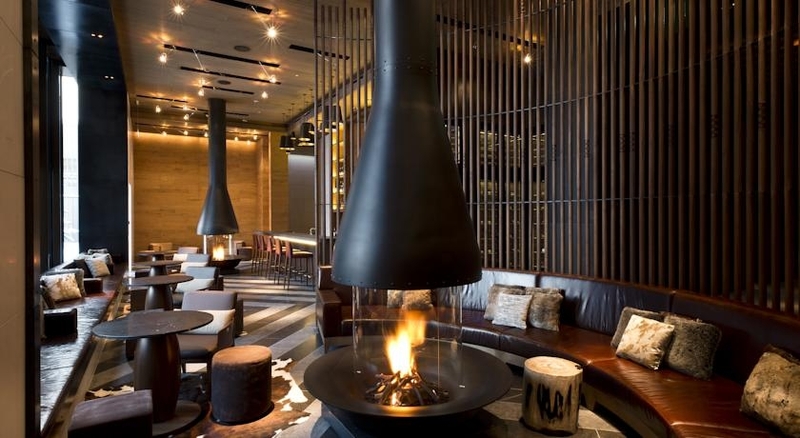 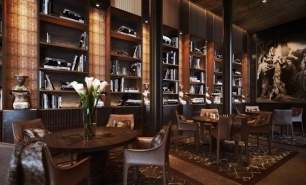 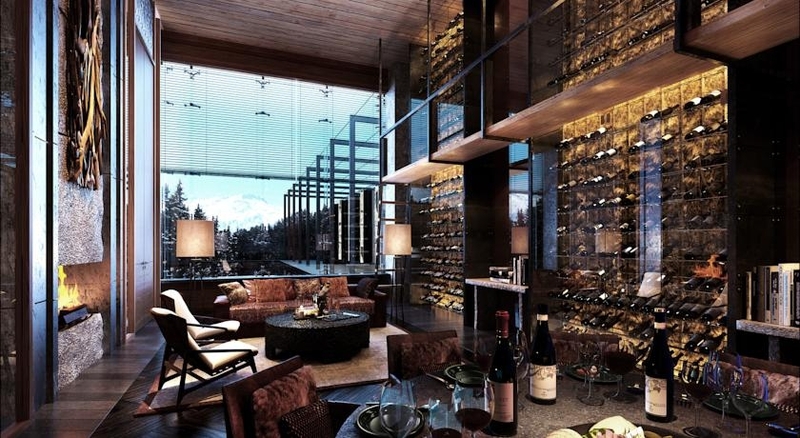 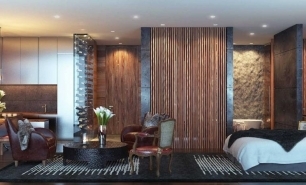 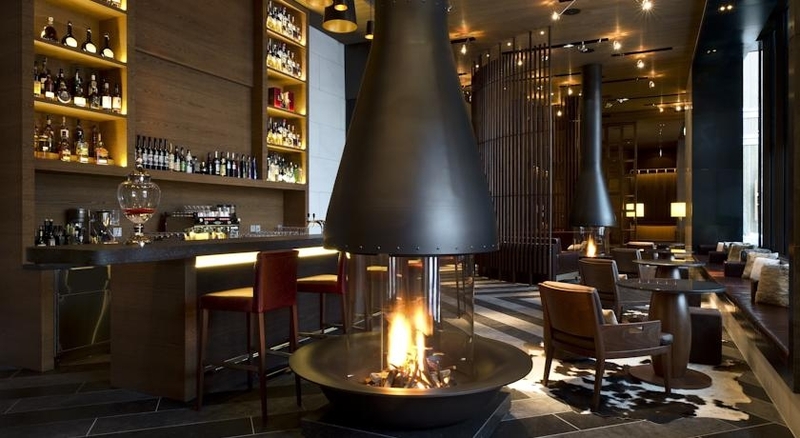 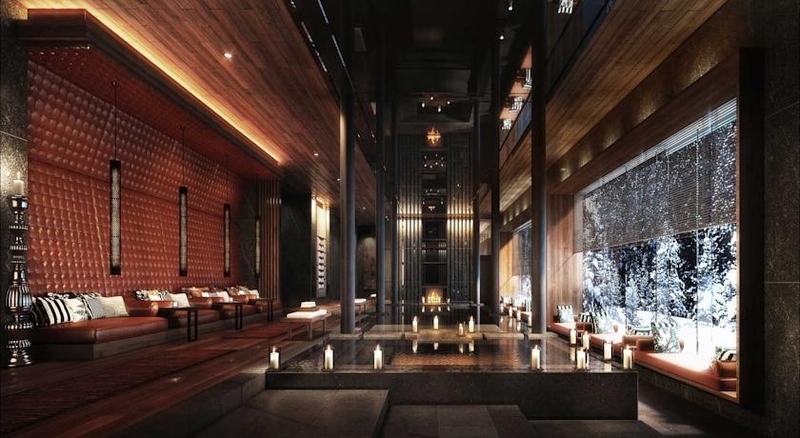 The Chedi Andermatt is the first Swiss property for GHM, the Asian brand synonymous with style. 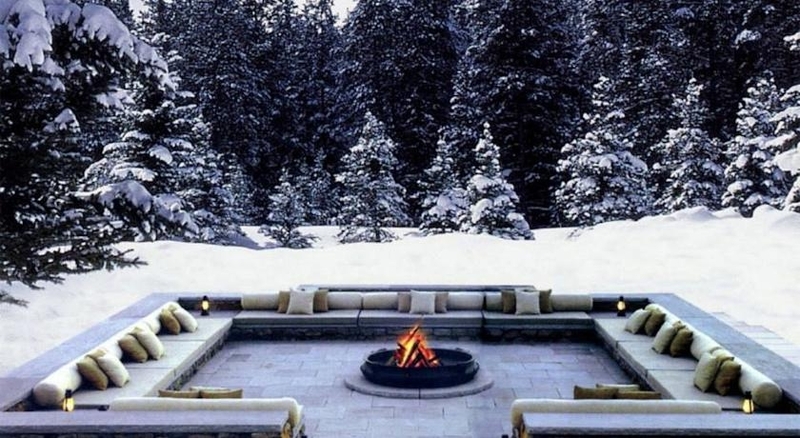 service, and serenity. 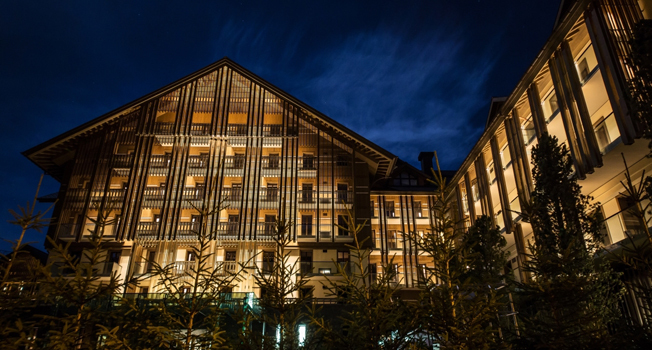 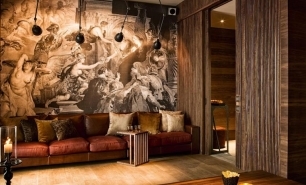 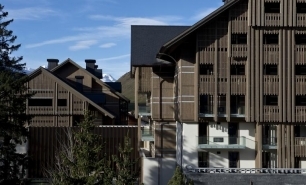 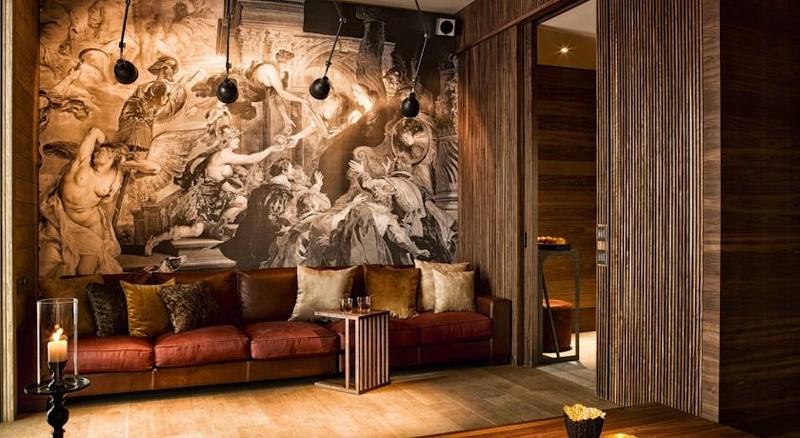 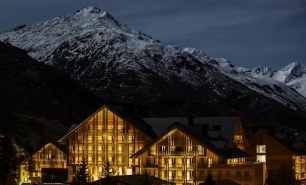 The hotel debuted as the centrepiece of the Andermatt Swiss Alps project in December 2013. 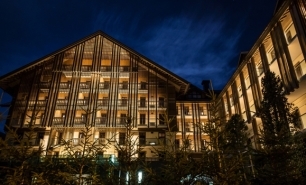 It is nestled at an altitude of 1,440 metres, between the peaks of Gemsstock and Naetschen and is close to the picturesque town of Andermatt in the Urseren Valley in the Swiss Alps. 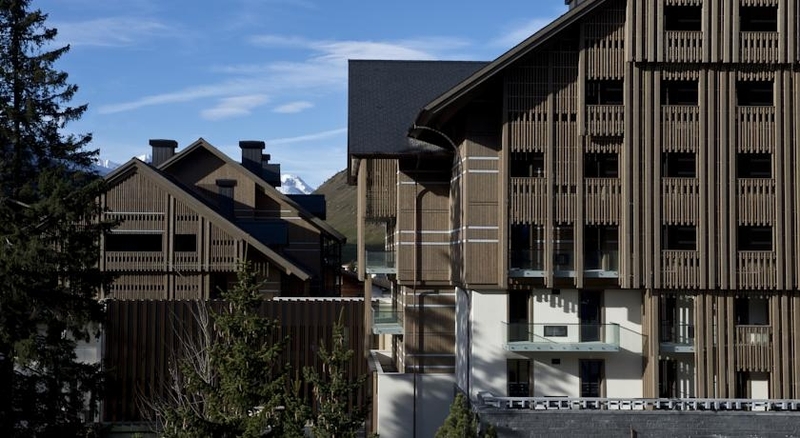 Alpine chic meets Asian sleek in 104 guest rooms, each endowed with views of the Swiss Alps, Andermatt Village or Schöllenen Gorge. 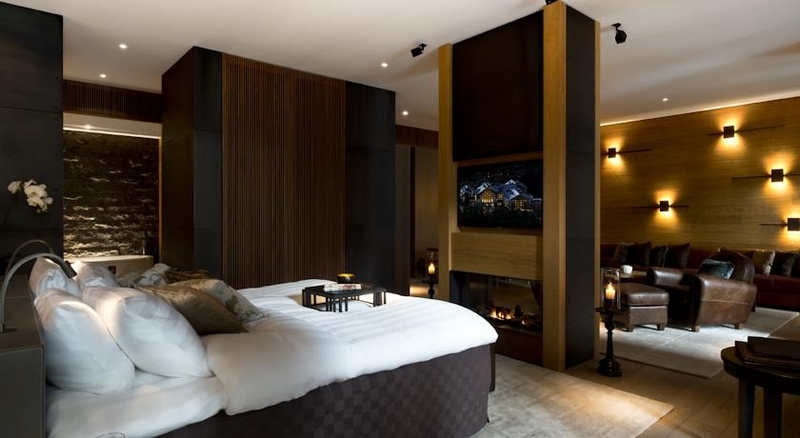 Sultry dark wood floors contrast with the soft leather chairs and cosy sofas that feature in the spacious rooms throughout the hotel. 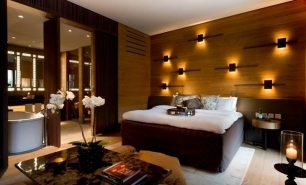 Rooms start at 52 to 55 square metres, while Deluxe Suites are larger, at 100 square metres with picture windows or private balconies. 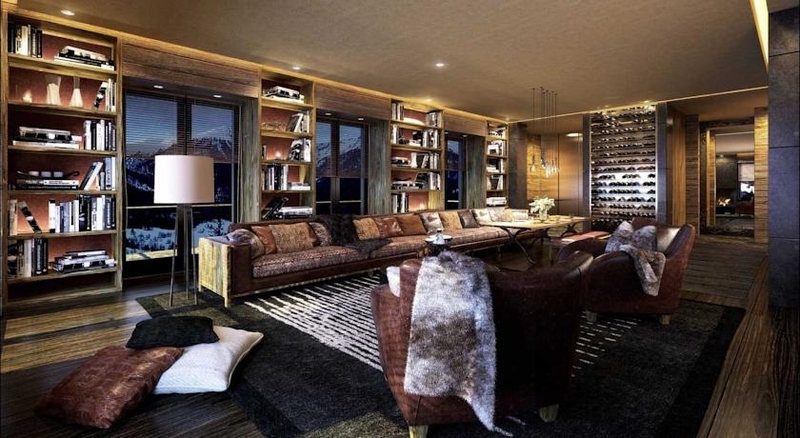 The single 134-square metre Gemsstock Suite is named for its unobstructed views of Mount Gemmstock. 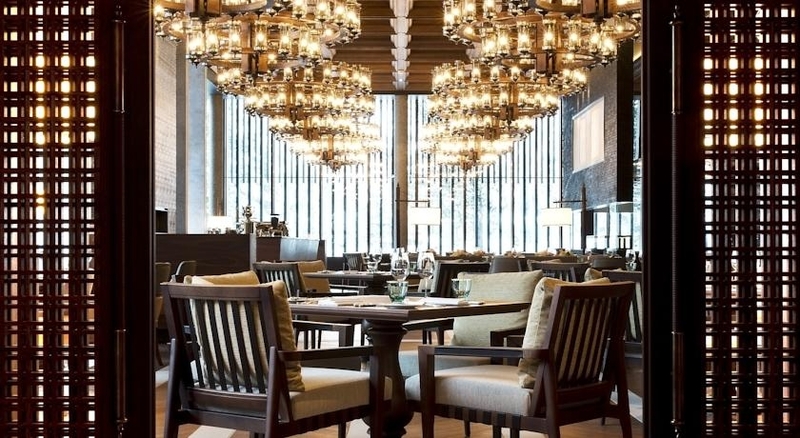 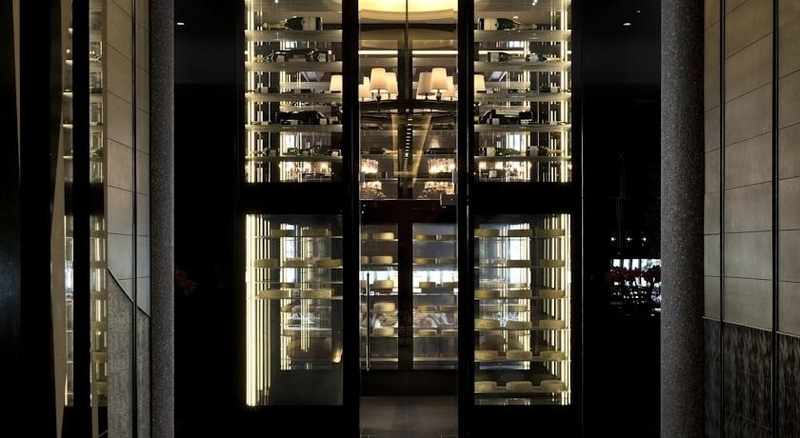 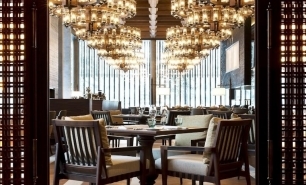 The Restaurant, conveniently located on the ground level beneath an alpine style high ceiling with captivating views of Nätschen Mountain, is an all-day East-West eatery, showcasing authentic Central Swiss, European and Asian fare, available with world class wines. 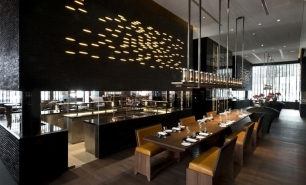 The Japanese restaurant seats just forty guests who may choose to dine at either the open sushi and sashimi bar, or the tempura counter. 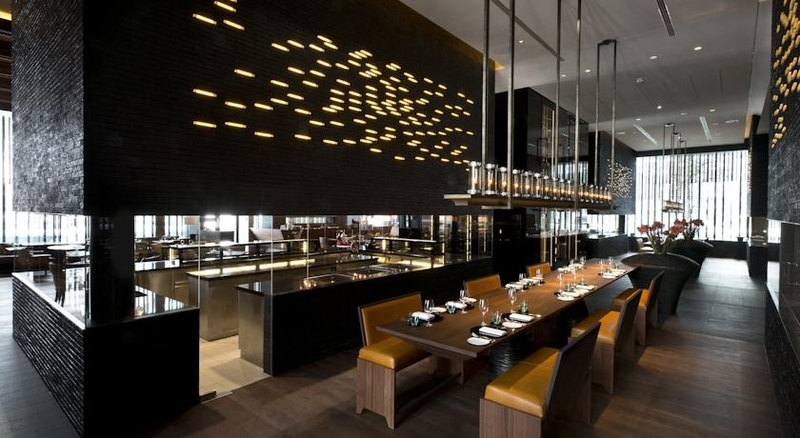 The restaurant offers fresh fish and an extensive sake selection as well as Japanese beers such as Sapporo, Asahi and Kirin. 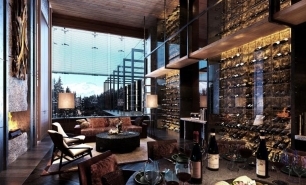 The Bar and Living Room is an excellent après-ski venue serving signature cocktails, rustic bites, Swiss specialties plus wine by the glass and local beers, complemented by live music and roaring fires indoors and outdoors. 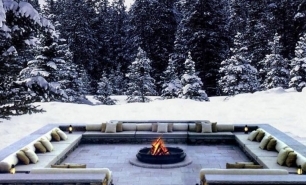 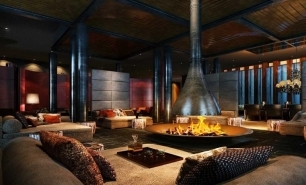 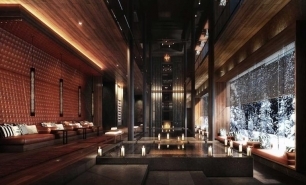 The Chedi Andermatt offers the 2,400 square metre spa and wellness centre. 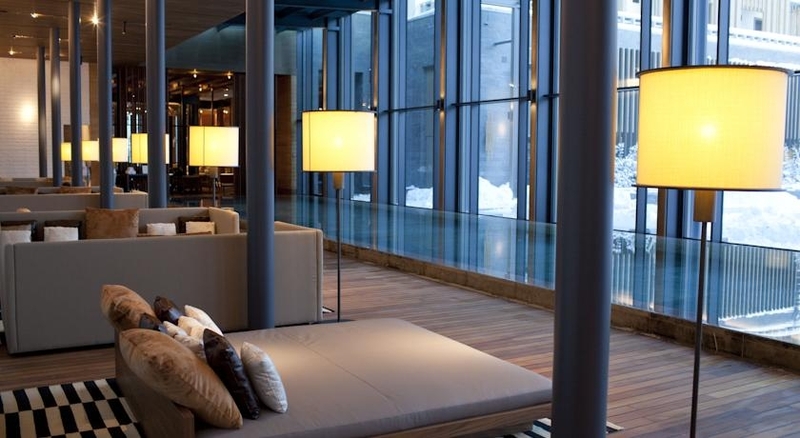 There is a temperature-controlled 12-metre outdoor lap pool and 35-metre indoor pool with views of the Swiss Alps. 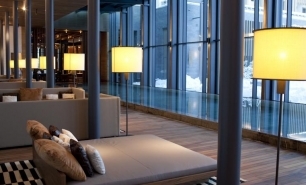 There is state-of-the-art Technogym fitness room, Finnish saunas, and organic sol steam bath. 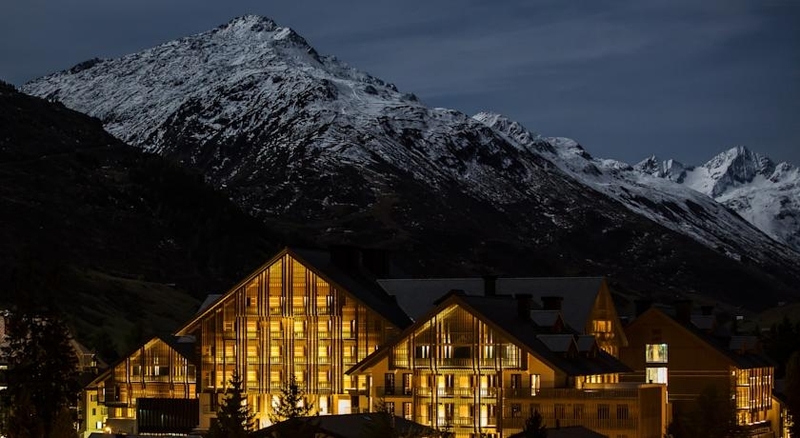 Andermatt can be reached from Lucerne and Zurich (ZRH) in 90 minutes (135km), from Milan (MXP) in two hours, and from Stuttgart or Munich (MUC) in four hours. 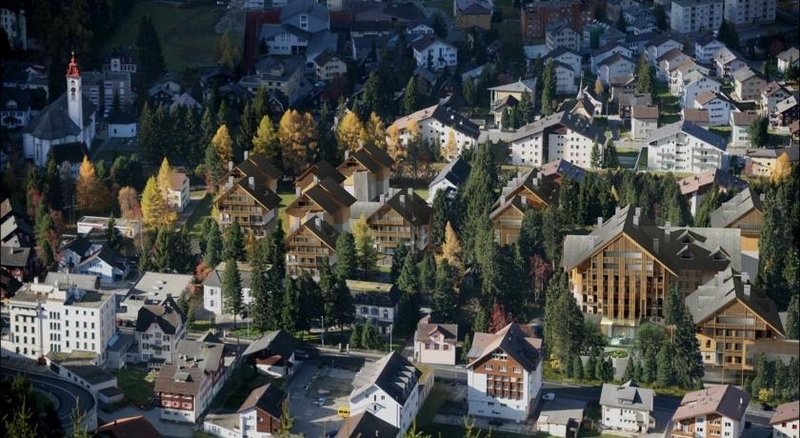 Göschenen and Andermatt are the closest train stations. 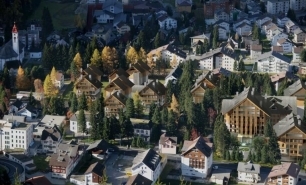 Ski season conditions are ideal from December to March while the summer season is most enjoyable from May to September.